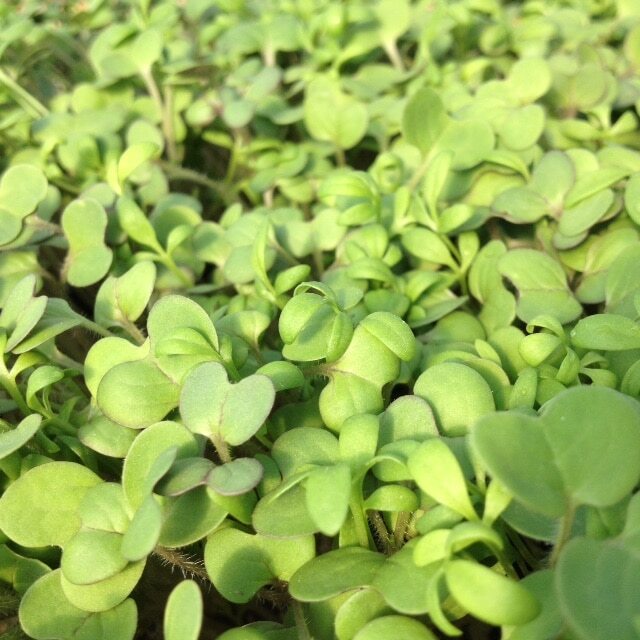 Gourmet microgreens grown in real soil with real nutrients under real sunlight, nothing artificial. 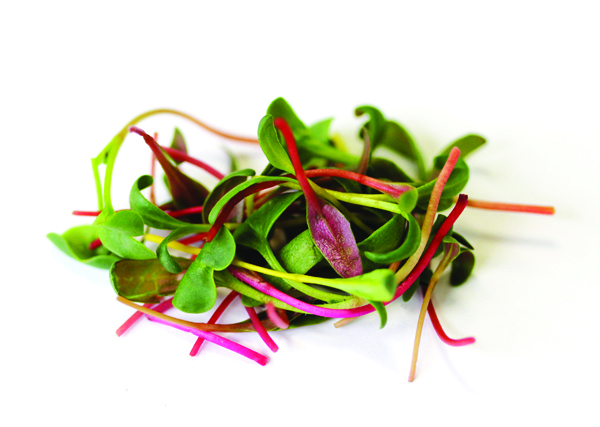 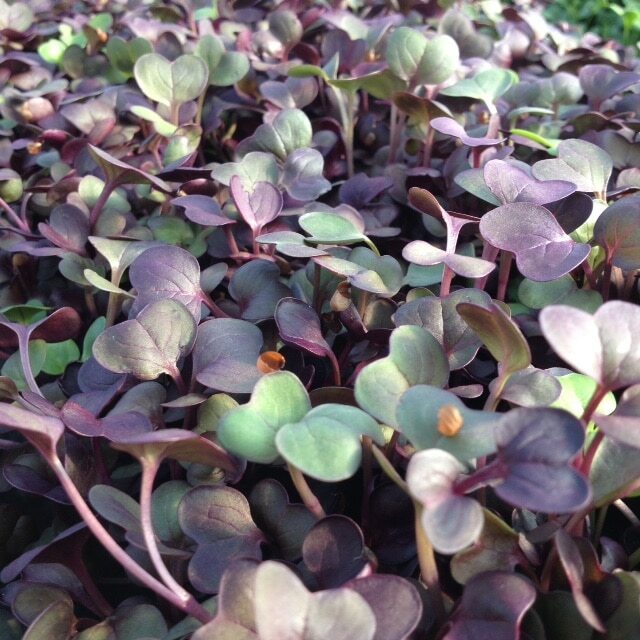 Microgreens are seedling vegetables, or herbs which are smaller than baby greens yet larger than sprouts. 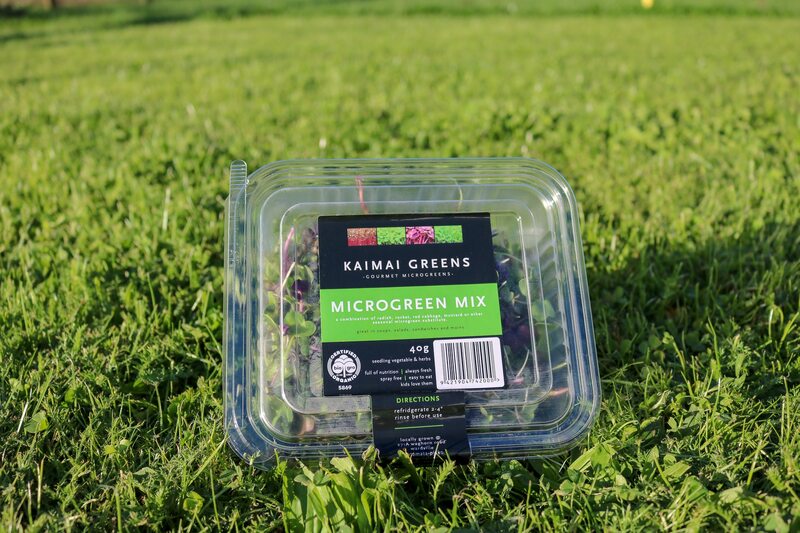 We grow a wide range of greens in Matamata. 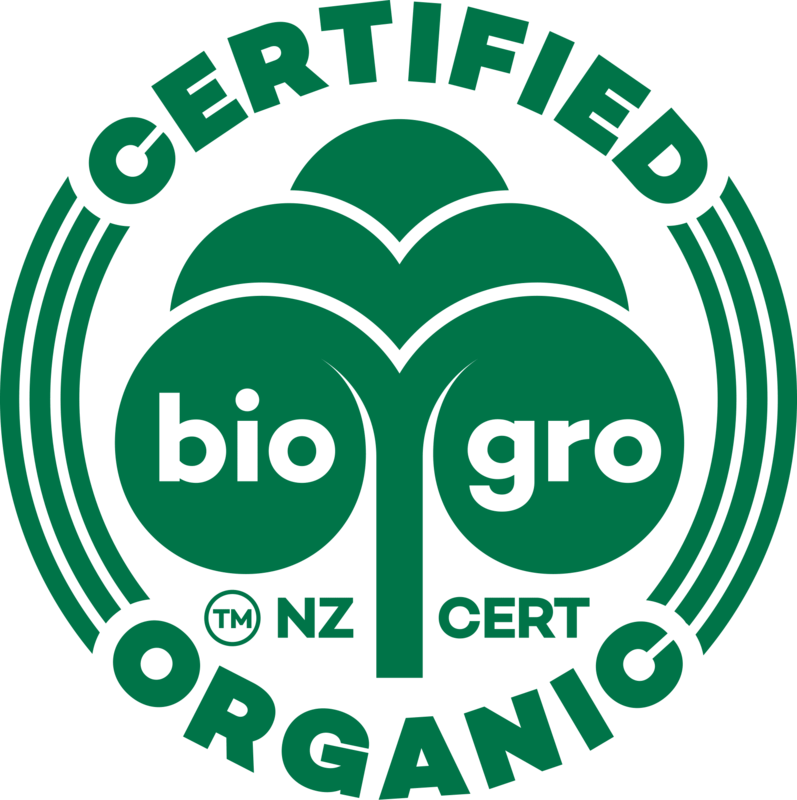 *research according to university of maryland college of agriculture and natural resources (AGNR) and the united states department of agriculture (USDA).